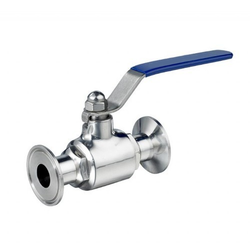 We are a leading Manufacturer of ss spray ball valve, ss tc end butterfly valve, ss 3 piece ball valve, ss threaded end ball valve, ss tc end ball valve and sampling valve from Ahmedabad, India. 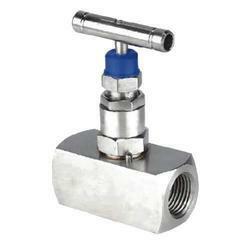 Applications Petroleum Refineries, Electric Power Plants, Food Processing Plants etc. 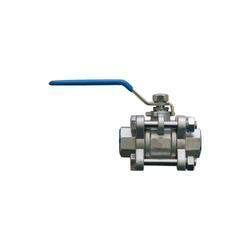 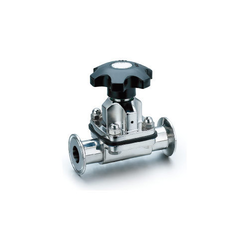 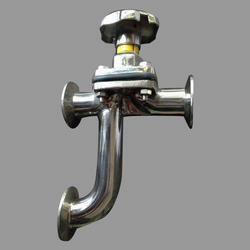 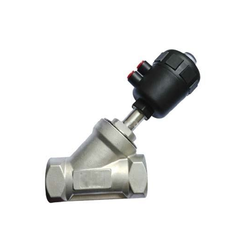 We have marked a distinct and dynamic position in the market by providing a high-quality array of SS Spray Ball Valve. 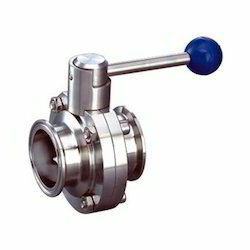 We are a unique entity in this industry, actively engaged in offering a premium quality array of SS TC End Butterfly Valve. 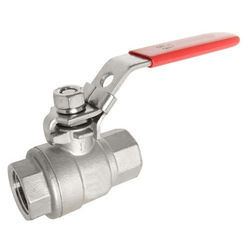 With our in-depth knowledge of this domain, we are actively engaged in offering an excellent quality assortment of SS 3 Piece Ball Valve. 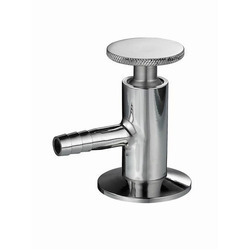 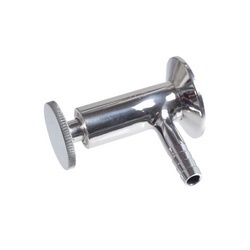 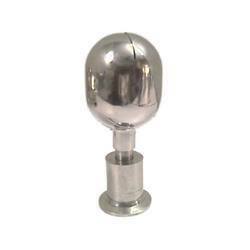 Port Size 1/4" - 4"
Diameter ranges From 0.5" to 14"